ZELL AM SEE, Austria — Time stands still in the office of the late Butzi Porsche, who designed the iconic 911 nearly six decades ago. On the wall hang drawings by his aunt Louise and son Kai; in the corner is a stain on the floor where his dog Rocky slept while he worked. A small assortment of pipes lies neatly arranged on the desk, and in the display cases on the far wall dozens of model cars are lined up alongside books and Porsche fan club insignias from around Europe. 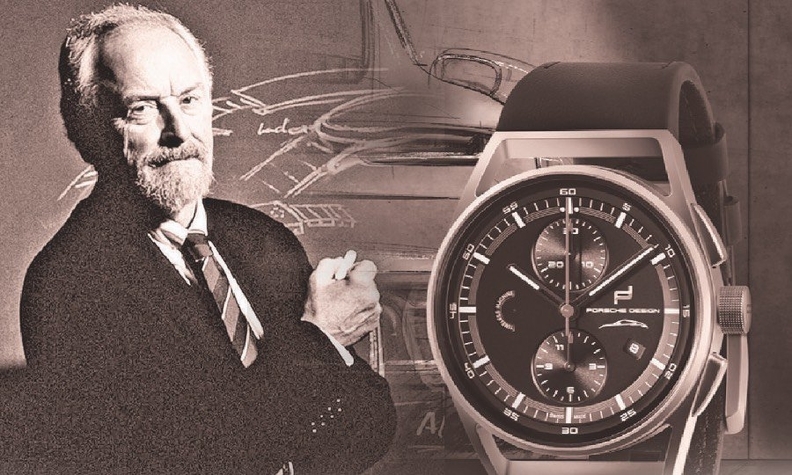 Butzi, the son of the sports-car maker's founder, Ferry Porsche, was a fan of wristwatches. Indeed, his passion lives on in Zell am See, headquarters of the design company he founded, which is the only watchmaker wholly owned and operated by an auto manufacturer. The studio will issue a watch — the €4,911 ($5,600) Porsche Design 911 Chronograph Timeless Machine Limited Edition — to celebrate the launch of the eighth-generation 911. "It's an absolutely unique differentiator of Porsche that we have our own timepiece manufacture," said Novak. Nevertheless, you won't find the sports car brand's characteristic logo anywhere on the dial. "That would be merchandising," Novak said, with a hint of distaste.